Apple has firmly embraced 360-degree video with its latest update for Final Cut Pro X that lets users edit video especially for virtual reality. The update also introduces a number of additional features for modern video editing, including support for High Dynamic Range (HDR), 8K resolutions, and advanced color grading. As much as we love fully immersive virtual reality games and experiences, it’s likely that 360-degree video will be the first point of contact many people have with VR. As a standard, VR video may also be the future of immersive media, in much the way that color imagery supplanted black and white. Apple is keeping itself at the forefront of modern content creation with its latest update for its premier video editing suite. 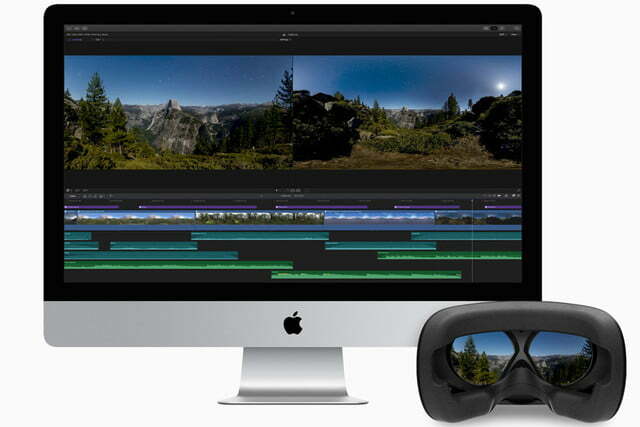 The 360-degree video editing takes place within the standard 2D timeline of Final Cut Pro X, but has a number of options and tools to help manage the newly immersive video. They include new 2D and 3D effects that are compatible with virtual reality, and visual controls to straighten horizons and remove camera rings. Better yet, users can check out what they’re editing in real time utilizing an HTC Vive headset. To help push the video content out beyond the editing platform itself, Apple’s latest update for Final Cut Pro X also adds new social networking and sharing functions that let users immediately upload their creations to Facebook, YouTube, and Vimeo. Along with support for VR video editing and creation in Final Cut Pro X, Apple is also extending its support to its companion apps Motion and Compressor. They join new HDR and 8K video support, along with new color grading tools. 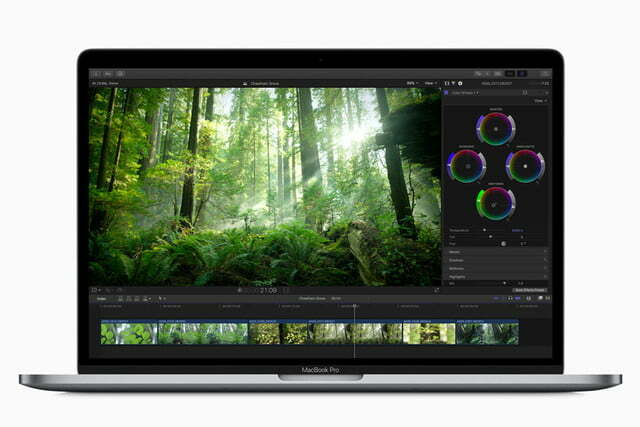 This, Apple hopes, will give Final Cut Pro X the edge when it comes to competitor editing suites. 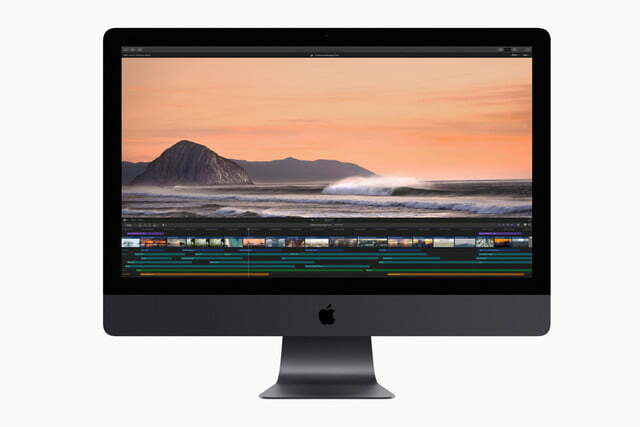 “When combined with the performance of Mac hardware, including the all-new iMac Pro, Final Cut Pro provides an incredibly powerful post-production studio to millions of video editors around the world,” Apple’s VP of app product marketing, Susan Prescott, said in a statement. Additional changes in the latest update include new import tools for iMovie projects created on iPhones and iPads; HEVC (High Efficiency Video Coding) and HEIF (High Efficiency Image File) support for importing from Apple devices; updated audio effects plug-ins from Logic Pro X, and a new optical flow analysis utilizing Apple’s Metal graphics technology that was introduced in the recent MacOS High Sierra build.